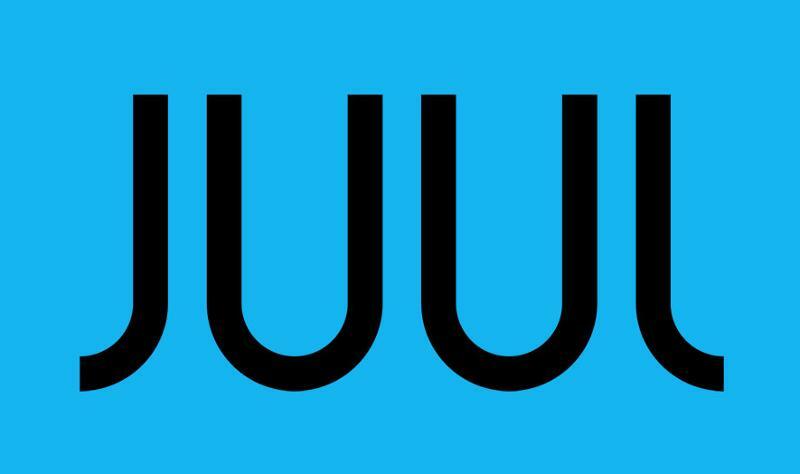 SAN FRANCISCO -- Building on its existing youth-prevention and education programs, vaping manufacturer Juul Labs announced it will actively support state and federal initiatives to raise the minimum age to purchase tobacco products to 21 as part of an initial $30 million investment over the next three years dedicated to independent research, youth and parent education, and community engagement efforts, the company said. The statement came a day after Scott Gottlieb, commissioner of the U.S. Food and Drug Administration (FDA), Silver Spring, Md., announced a new initiative to crack down on underage youth obtaining and using electronic cigarettes—an announcement that specifically named Juul and its products. In its statement, Juul said it will work with the FDA, members of Congress and state and local officials on the issue. 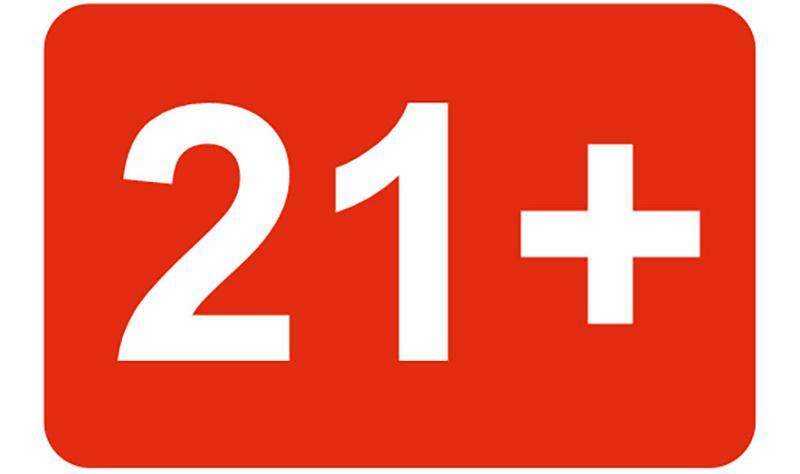 Juul Labs’ support for state and federal efforts to raise the minimum age of purchase for Juul and other vapor products to 21 and older follows what the company said in August 2017—that it had raised the minimum age of purchase on its own e-commerce site to 21 and older even though the legal age of purchase in many states remains 18. 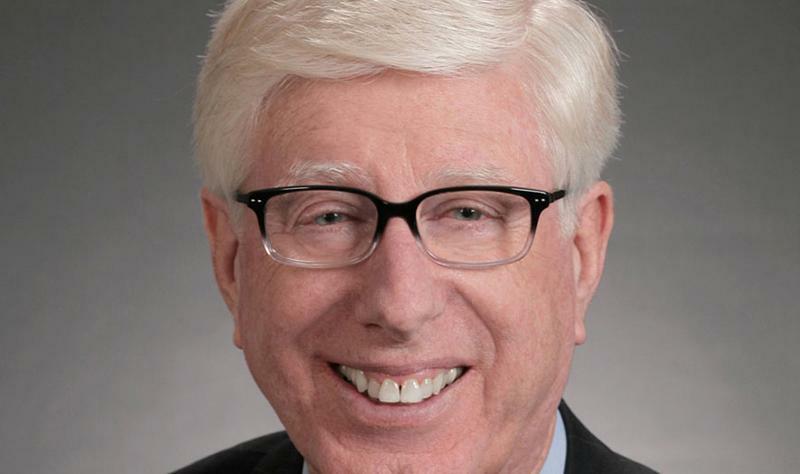 Juul said it will work with Iowa Attorney General Tom Miller and a group of public officials and tobacco-control individuals he will assemble to continue strengthening existing initiatives and new efforts to keep Juul out of the hands of young people. 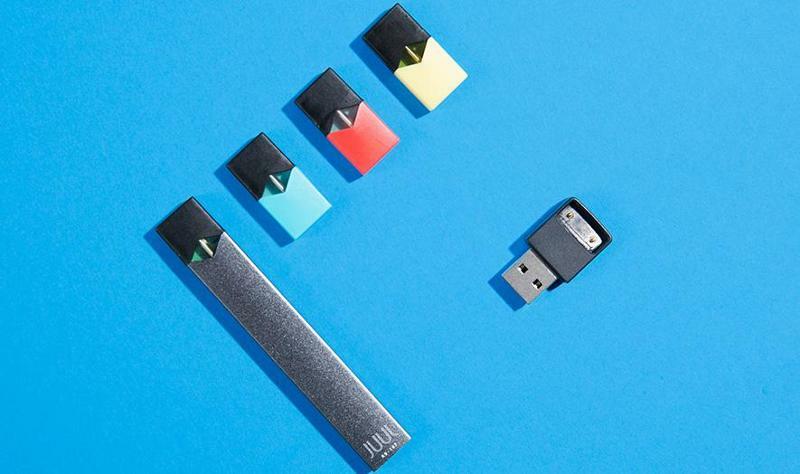 In addition, Miller and the same group will work with Juul Labs to develop a transparent and effective framework for independent research focused on the scientific and societal implications of vapor products, the company said. Investing in research and development to evaluate potential technologies to help prevent youth from gaining access to and using Juul. Building on the company’s efforts to enforce appropriate age verification at retail through its secret-shopper program. Calling on social-media platforms to remove content showing or encouraging youth use of Juul. Calling on online marketplaces to remove content that violates Juul resale agreements by offering Juul products for sale without age verification. Providing educational material at retail locations where Juul products are sold and on the Juul website to help increase parents’ awareness of Juul and provide information on the negative impacts of nicotine on youth.